"Spend some quality timeâ€¦ with your best friends." Chris Martin is ready to get married to his girlfriend at long last. He spends his last nights of "freedom" amongst his friends, enjoying his dwindling time as a bachelor with drinking, flirting with the ladies, and telling stories about the old days with the guys. What commences as a last romp before matrimony becomes something else as Chris begins to doubt his decisions. Should he cancel his wedding, or is he only suffering from cold feet? 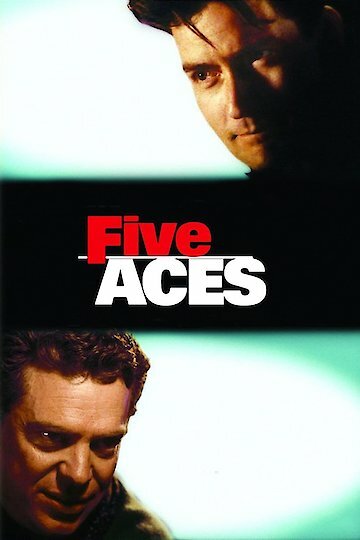 Five Aces is currently available to watch and stream, download, buy on demand at Amazon Prime, Amazon online.